Epson - SJIC15P-2PACK ink cartridge for SecurColor printer. Three Color. Thermal ribbons compatible with the Epson TM-C3400 SecurColor. 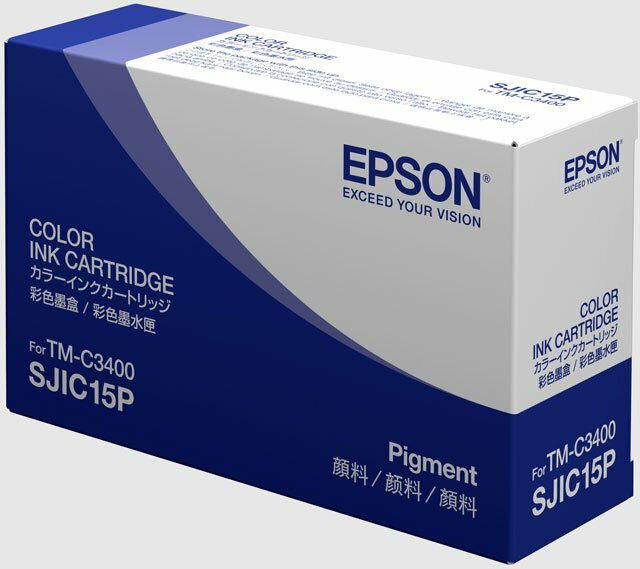 The Epson C33S020A9901 is also known as Epson POS Products	C33S020A9901	.